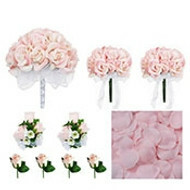 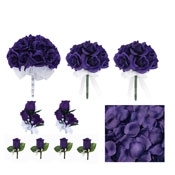 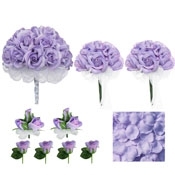 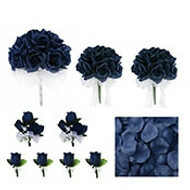 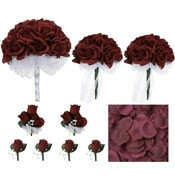 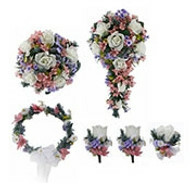 Ordered this smal bouquet to place on grandmothers grave. 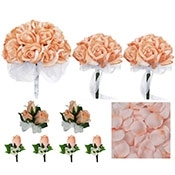 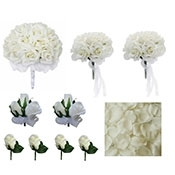 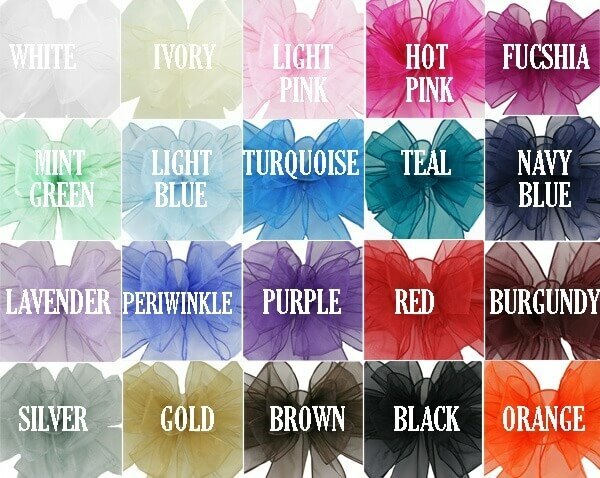 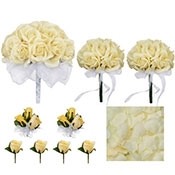 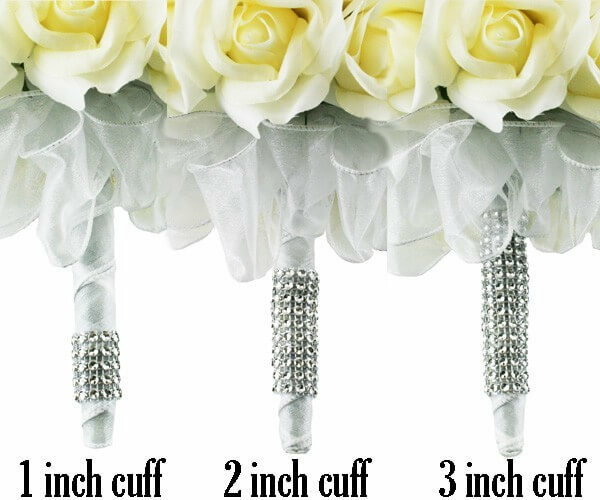 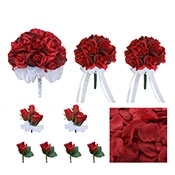 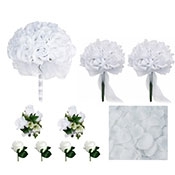 I have to admit I ordered bridal bouquet, mini bouquets, corsages and boutoneires for a fast approaching wedding with some skepticism. 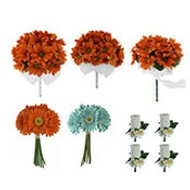 Much to my surprise the flowers arrived in a very timely manner and were very beautiful. 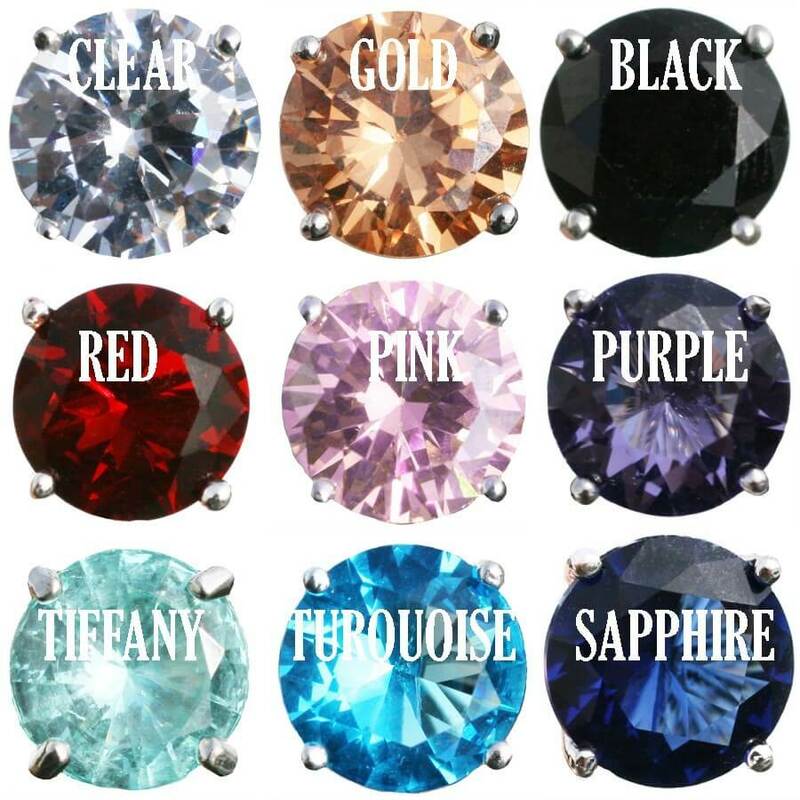 They were the perfect touch to the special day and occasion. We received a multitude of compliments from our families and guests. I will definitely share my experience and recommend The Brides Boquet over and over again for their great service, pricing, and quality product.